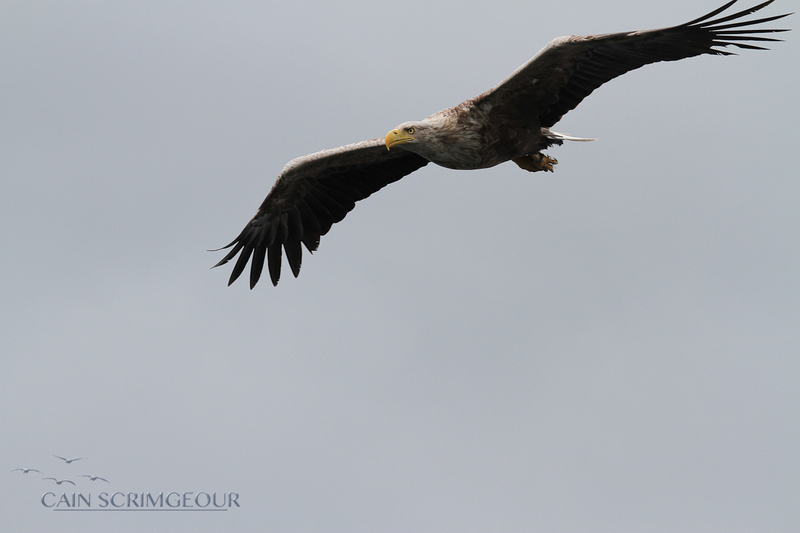 I'm currently packing for a week on Mull, my last trip with the UOC Wildlife Photographer's society. We will be wild camping pretty much, so here's an image from last year for now. Cool pic! I hope you have a great time. I look forward to seeing your pics from there!